Kids Flying is one of the events for families and groups that Javier Ideami designed in 2010. It is all about bringing Hollywood to your doorstep with amazing videos of your friends, kids, family and you flying! 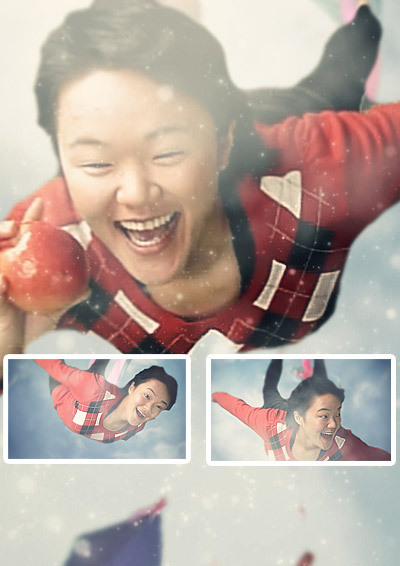 Kids Flying is an experience that blends art & tech to create amazing videos of you flying through the skies.